Air-Master Heating & Air Conditioning is dedicated to satisfying our customer's needs by providing high quality products and services in a timely, cost effective and professional manner. Our most important resource is our family of skilled, loyal, and professional employees. Air-Master's mission is to be the premier HVAC contractor in our market by providing the most efficient, cost effective services and equipment, as well as offer the best warranties available to our clients and customers. With this strategy we will provide 100% customer satisfaction through our quality installations and prompt professional service. As a Daikin® dealer, with a wide variety of products to choose from, we can keep your family healthy and feeling comfortable all year long. We carry a complete line of indoor comfort equipment with innovations that raise the standards of comfort and reliability, including air conditioners, heat pumps, gas furnaces, programmable thermostats, humidifiers, ductless split systems, geothermal systems, boilers, air cleaners, ultra violet lights, ventilators and zoning products. 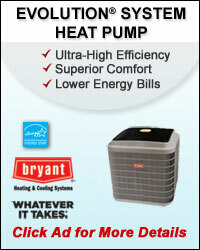 Let the experts at Air-Master Heating & Air Conditioning help you customize a solution that's right for you. Awsome job on getting our a/c up and going! Thank you so much Josh, Ronnie and Tyler, especially working with us in this melting heat!!!! 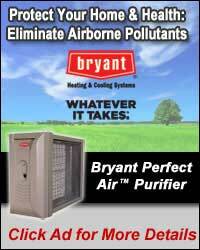 I will be glad to recommend Air-Masters to anyone! 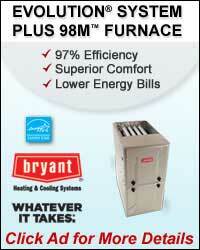 Great Heating and air company! !